We’ve found great deals at 1175 hotels! 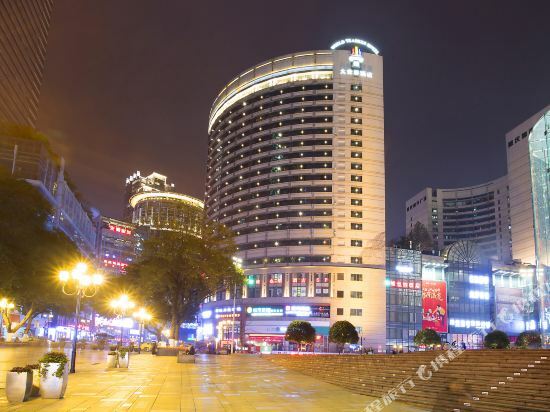 The Hefu Hotel (Chongqing Hefu Fandian) is located in the city's Xincheng district, a ten-minute drive by car from Jiangbei international airport, the railway station and the Jiefangbei commercial center. 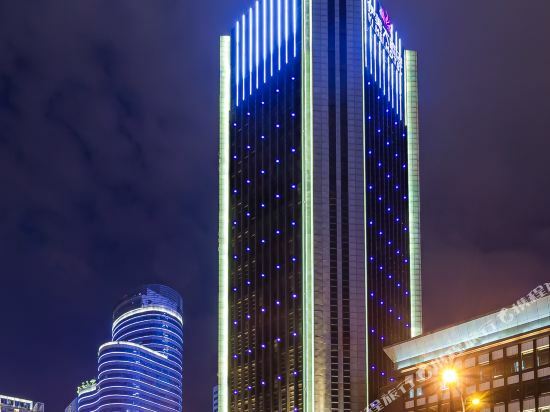 Conveniently located next to the Hongqihegou Metro Station on both Line 6 and Line 3, guests have the perfect opportunity to explore the delights of Chongqing. This hotel features well-furnished guest rooms equipped with flat screen TVs and modern conveniences. Diners can feast at the on-site Xiangyuan restaurant which serves traditional Chinese cuisine with a modern touch, or the classy Japanese restaurant which offers authentic dishes. The business center features four meeting rooms, and professional staff to ensure the guests’ stay is a successful one. After an intense workout in the gym, guests can rest sore muscles with a sauna and massage, while in the evenings the hotel’s bars and nightclub are great for unwinding and having fun. The Hongyadong Hotel (Hongyadong Dajiudian) is situated in the popular Hongyadong scenic area. Rooms in this Chongqing hotel come with international direct dial telephones, digital TVs, safes, mini bars and broadband Internet access. Diners can enjoy both Chinese and Western cuisines at the on-site dining outlets while listening to light music. Chinese hot pot is also available. 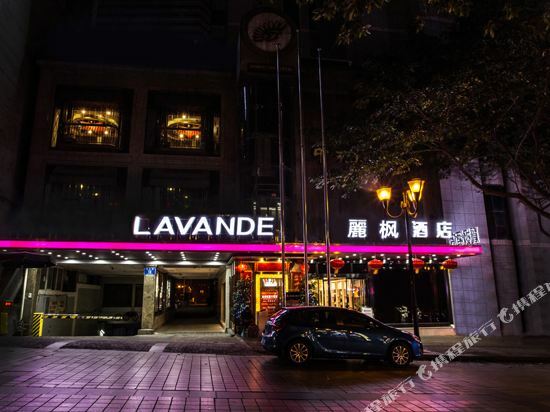 The World Traders Hotel (Chongqing Dashijie Jiudian) enjoys excellent location at Jiefangbei. Two minutes walk to new built IFC shopping mall, NOVO shopping complex and Lin Jiang Men metro-train station. Free internet access with Ctrip points and Marriott Rewards points. Guests of this Chongqing hotel can choose from single and standard rooms with all the standard amenities. Hungry guests can dine at the on-site restaurants which serve a rich selection of Chinese and international flavors. The World Traders Hotel also provides conference facilities for guests to host their business meetings. In terms of relaxation, guests can work out at the gym, get pampered at the sauna or play a game of tennis. 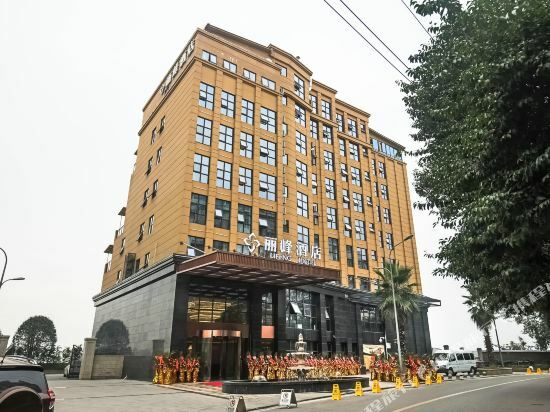 The Yimei Hotel (Yimei Dajiudian) is conveniently located 10 km (6.2 mi) from the Caiyuanba Railway Station and 13 km (8 mi) from Jiefangbei in central Chongqing. Free parking and Wi-Fi in public areas are available to guests of this hotel. An on-site restaurant serves Chinese cuisine. A coffee shop and lobby bar are also on hand for guests looking for a spot to meet with friends or relax with a drink. Working travelers have access to meeting rooms and a business center. Guests with free time can indulge in the massage or spa services offered at this hotel. If you want to stay in the best hotel in Chongqing, China, please come to Trip.com for a custom trip. 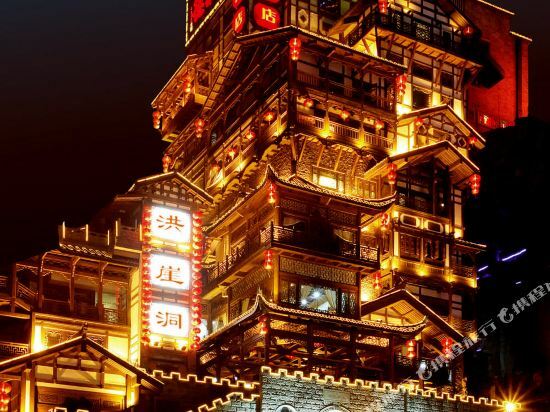 Staying in exclusive Chongqing hotel Trip.com offers, you can fully relax and enjoy the stay in Chongqing and around Chongqing. All these Chongqing hotels lead in the industry in aspects of environment and recreation facilities, providing the best hotel service in Chongqing. 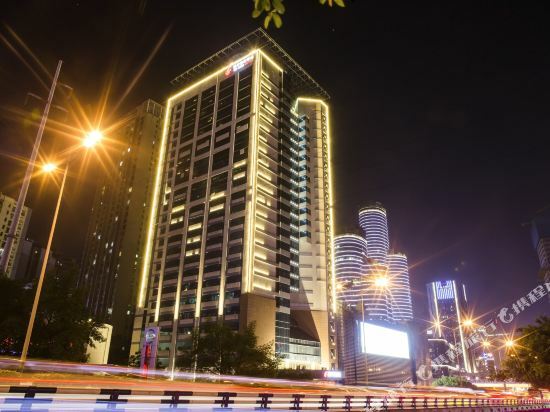 To ensure that you can find the latest hotel in Chongqing, the latest hotel price as well as hotel facilities and indoor facilities information will be offered. In the meantime, detailed photos of Chongqing hotel will be displayed, making you know quickly whether hotel’s interior environment meets your taste. Besides, you can know specific location and reviews on Chongqing hotel from millions of users. If you want a nice room with limited budget, please filter through price and distance to get an appropriate Chongqing hotel. To ensure you can experience the best Chongqing hotel, users and we give a comprehensive rating on hotel, which gives useful help. Believe it or not, as the biggest online travel service company, we have the best service assurance and perfect users’ experience to meet your requirements in different aspects, no matter it’s Chongqing hotel or Chongqing hotel.